A detailed plan of a medieval city has been produced by experts without any digging at the site. 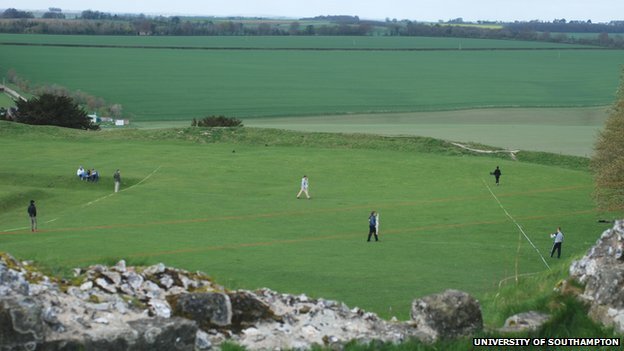 The latest scanning techniques were used to uncover a network of buildings at the 11th Century Old Sarum near Salisbury in Wiltshire. The results include a series of large structures, possibly defences, with open areas of ground behind possibly for mustering resources or people. It was originally an Iron Age fort, established around 400 BC, and occupied by the Romans after the conquest of Britain in AD 43. 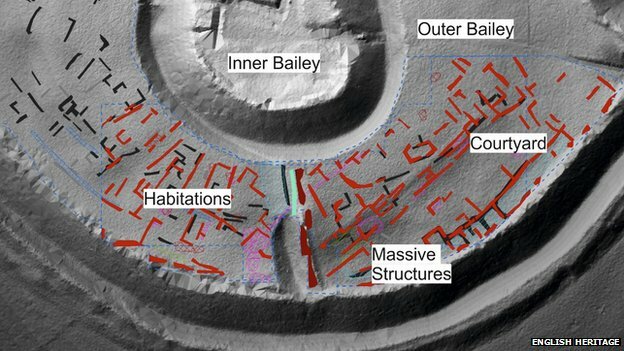 This latest survey of the site was carried out by the University of Southampton and concentrated on the inner and outer baileys of what would have been the fort. Modern techniques used to survey the land included magnetometry, earth resistance, ground penetrating radar and electric resistivity tomography, which uses electrodes to probe underground. 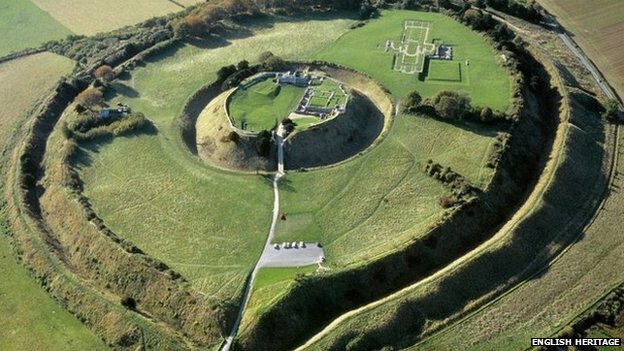 The university’s director of archaeological prospection services, Kristian Strutt, said: “Archaeologists and historians have known for centuries that there was a medieval city at Old Sarum, but until now there has been no proper plan of the site. By StonehengeNews in Sarum Salisbury Stonehenge Guided Tours on December 3, 2014 .